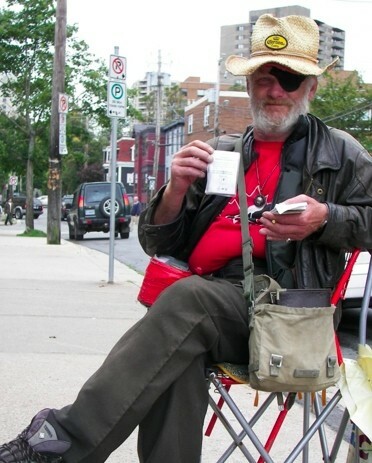 The man affectionately known as The Clyde Street Pirate passed away last weekend from a heart attack. His name was Chris Doyle, and he was a fixture outside the Clyde Street NSLC for years, appreciated for his friendly manner and gregarious nature. He will be missed.